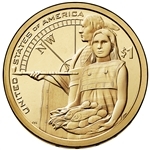 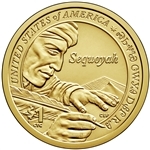 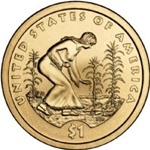 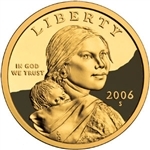 The Sacagawea Golden Dollar was first issued in the year 2000. 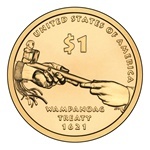 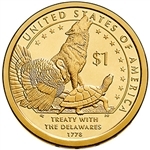 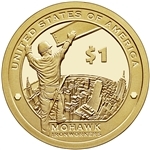 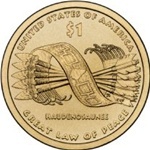 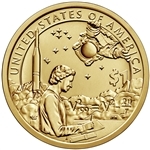 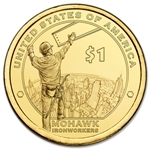 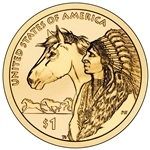 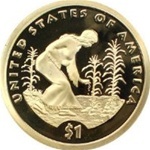 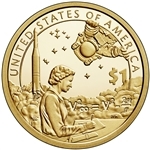 In 2009 the series under went a change to honor Native Americans and assumed the title of the Native American Dollar Coin. 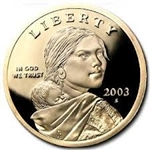 We carry brilliant uncirculated specimens of these coins as well as proof versions.